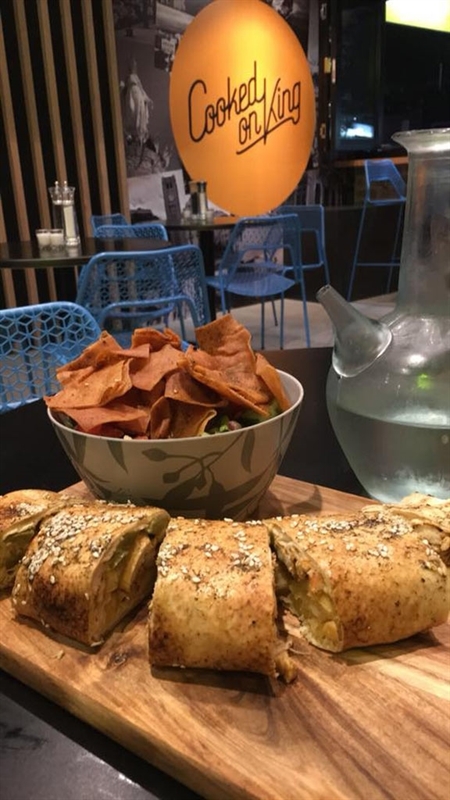 Chicken Shish Tawouk Wrap: grilled cubes of marinated chicken with garlic, hot chips and pickles. 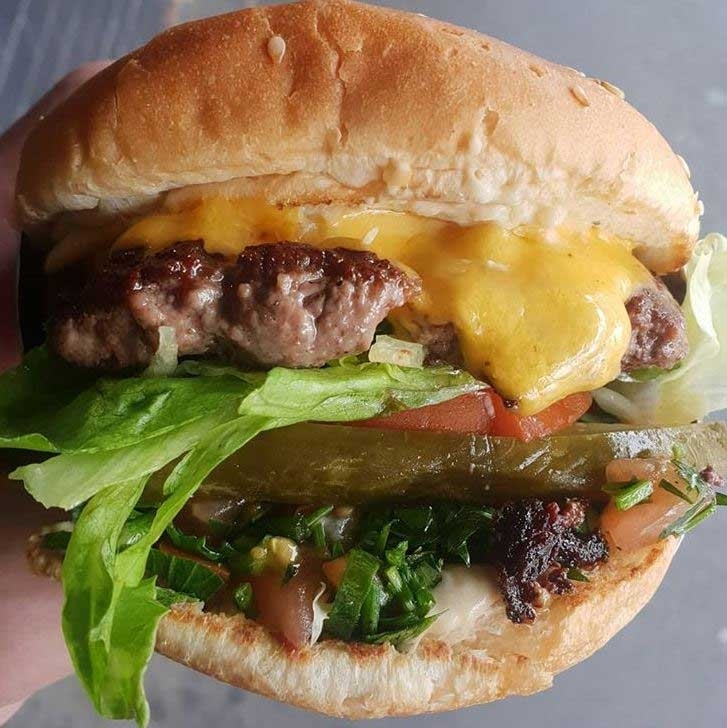 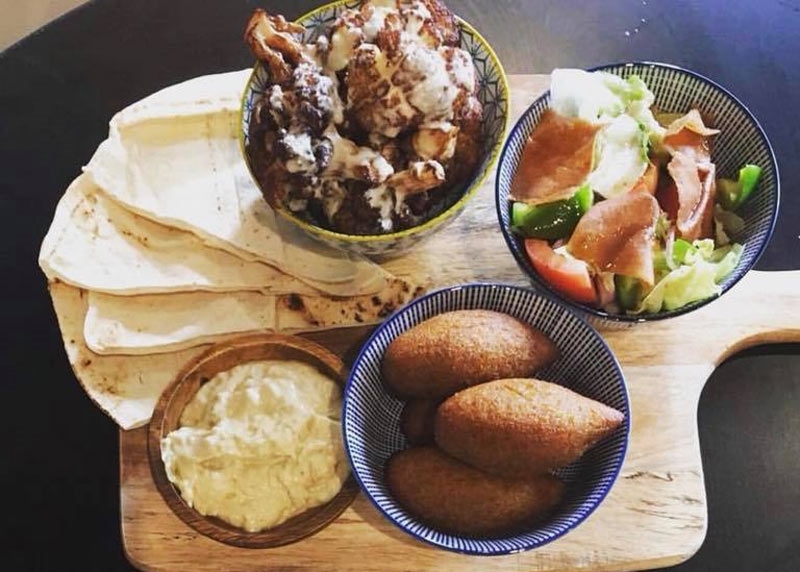 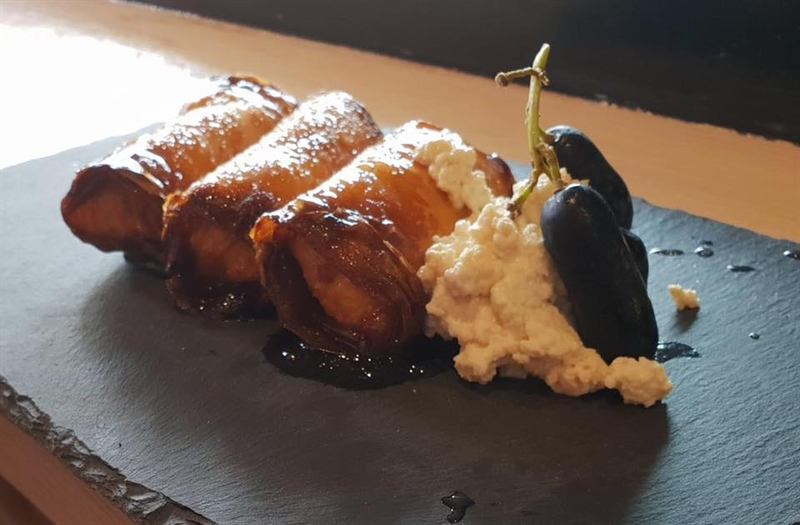 The aroma of mouth-watering Lebanese street food entices Newtown diners into new kid on the block, Cooked on King. 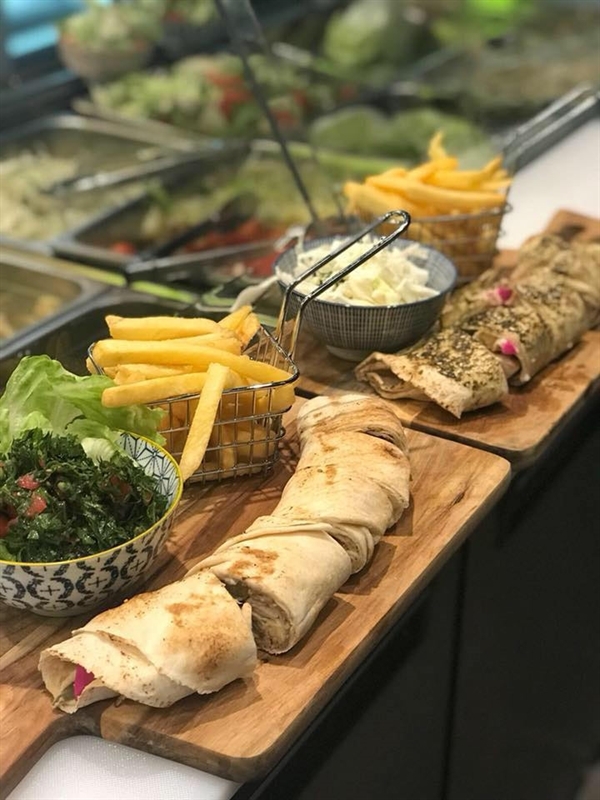 A mosaic tiled counter sits pride of place in this trendy King Street venue, where a black and white mural and bright yellow logo add a cheery touch to wood panelled walls and smoky blue iron furniture sets an ideal vibe for catching up with friends over a bite to eat. 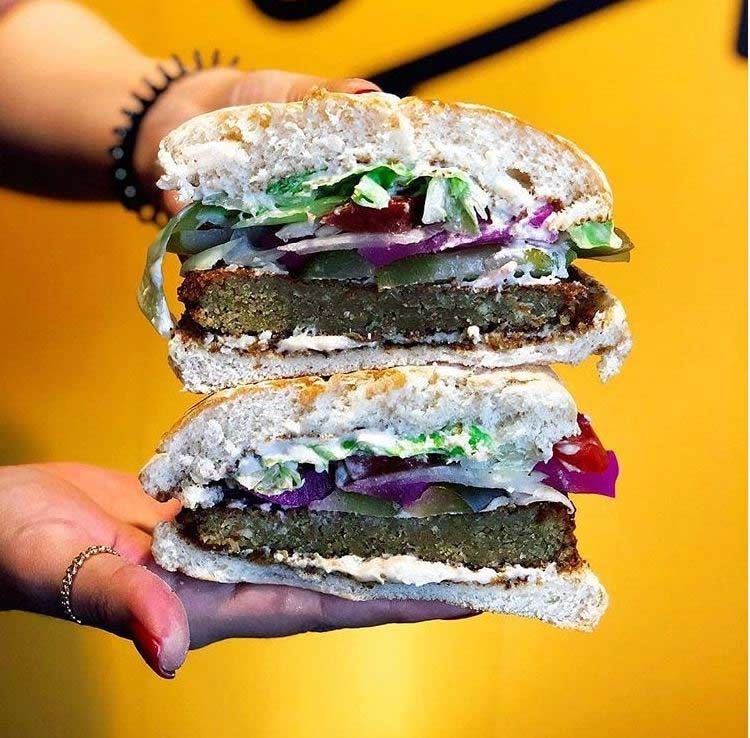 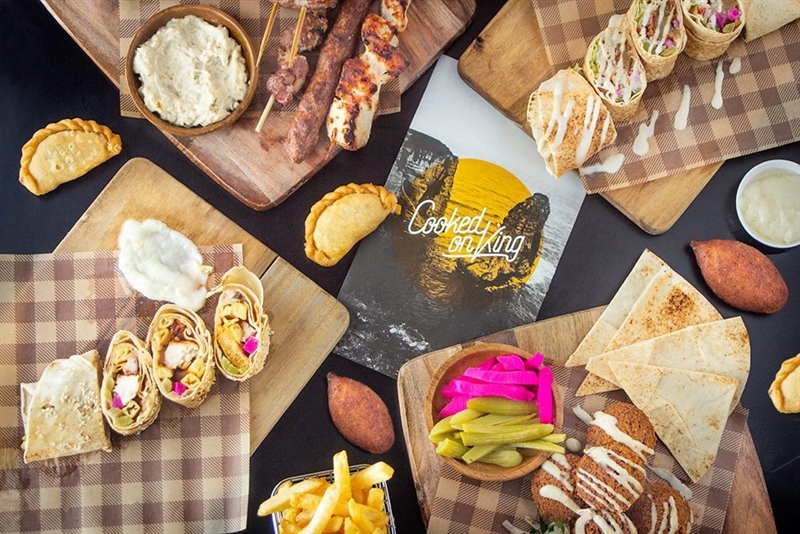 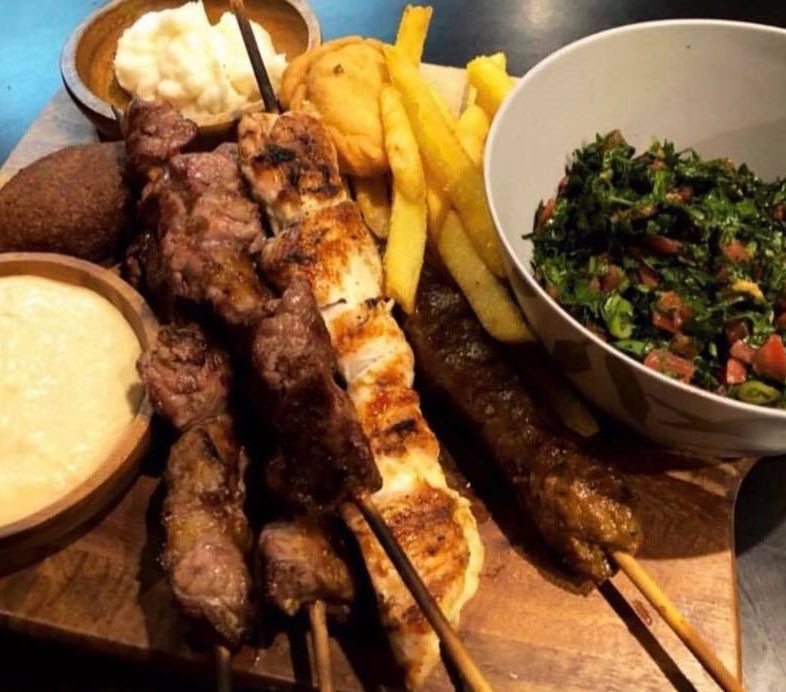 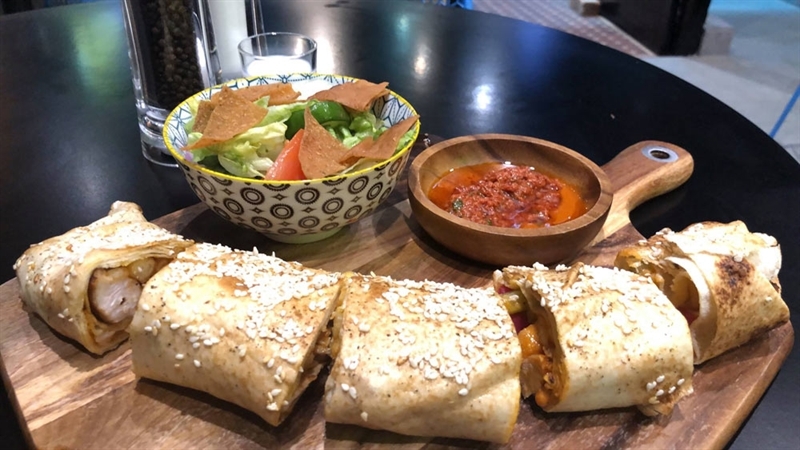 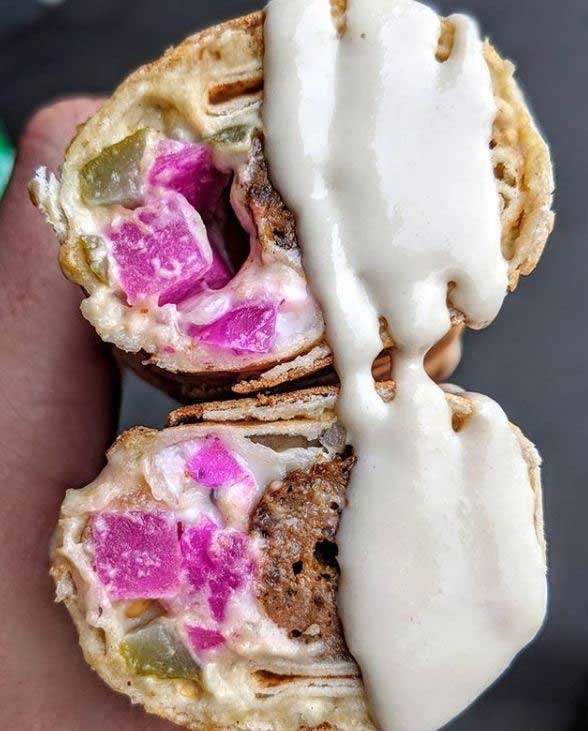 Choose a gourmet wrap such as shawarma marinated lamb strips with tahini sauce, parsley, sumac, onion, tomato and pickles to stave off hunger pangs; or share a mixed meat skewer grill feast, with hummus or baba ganoush, garlic dip, pickles, chips, bread and a drink of choice. 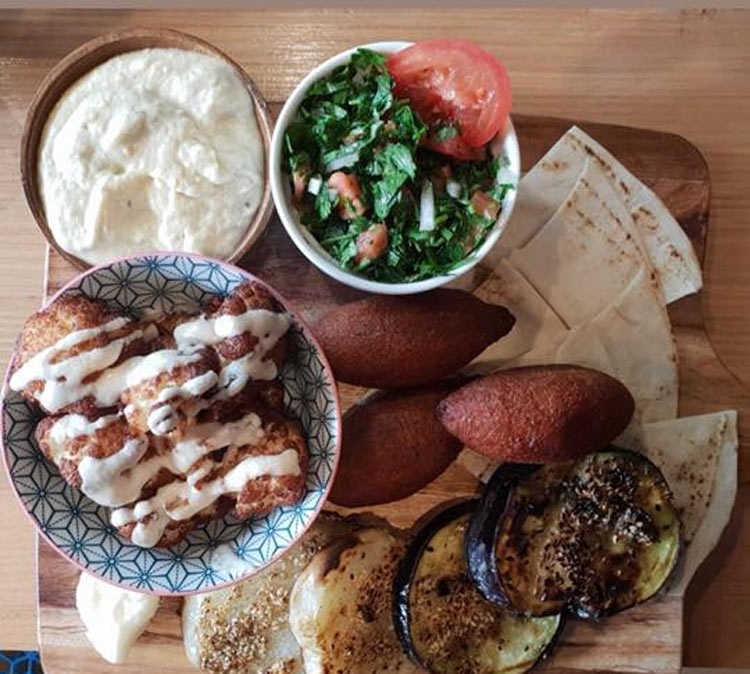 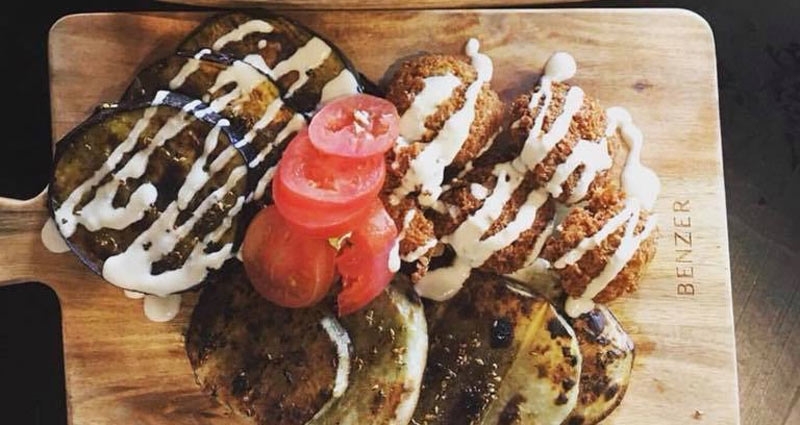 Vegans aren't overlooked with a share plate option of grilled eggplant, potato, vegan kibbeh, fried cauliflower, salad and tahini.